A book is more than a text. A book is a way of escaping into someone else’s world. A book can be a monument to someone’s life. 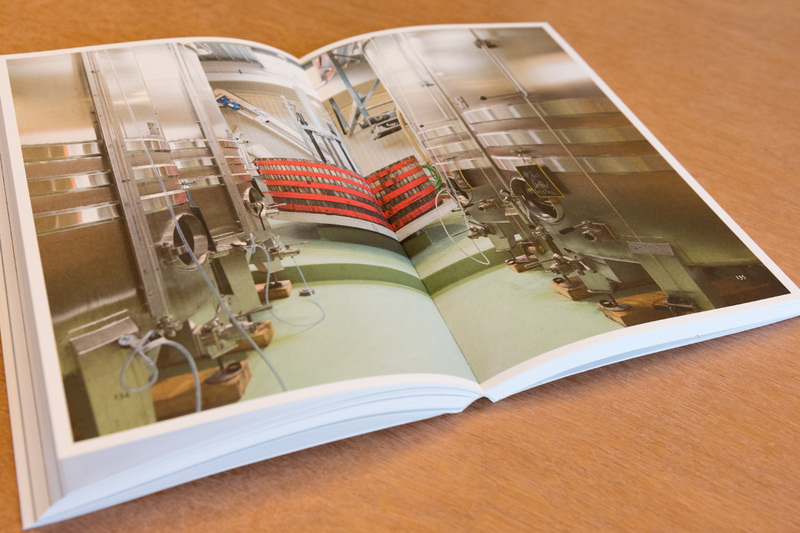 The book as a precious object is the best demonstration that quality of design is measured in time spent with the subject, and with the author. Or the other way around: to make a design that fits the subject, one needs to know the subject. It is even better to love the subject. Client: Wijnkoperij Okhuysen, wine merchants since 1867. 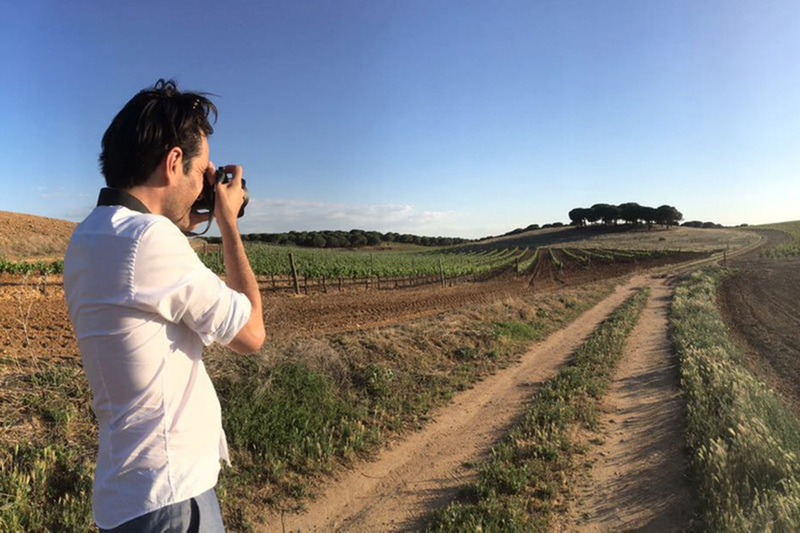 What’s so special: I travelled to 25 wineries and walked the vineyards and surrounding landscape. 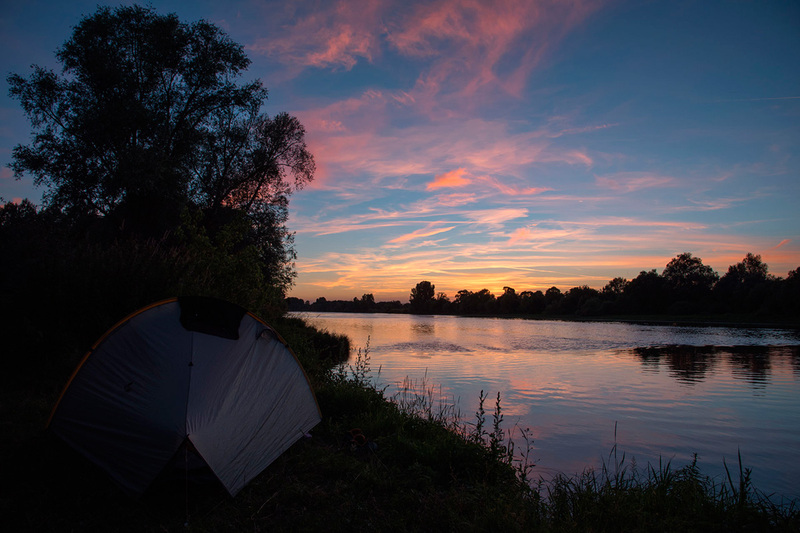 Superb camping on the banks of the Vienne river near Chinon, Val de Loire, only 500 metres away from the vineyards of Charles Joguet. 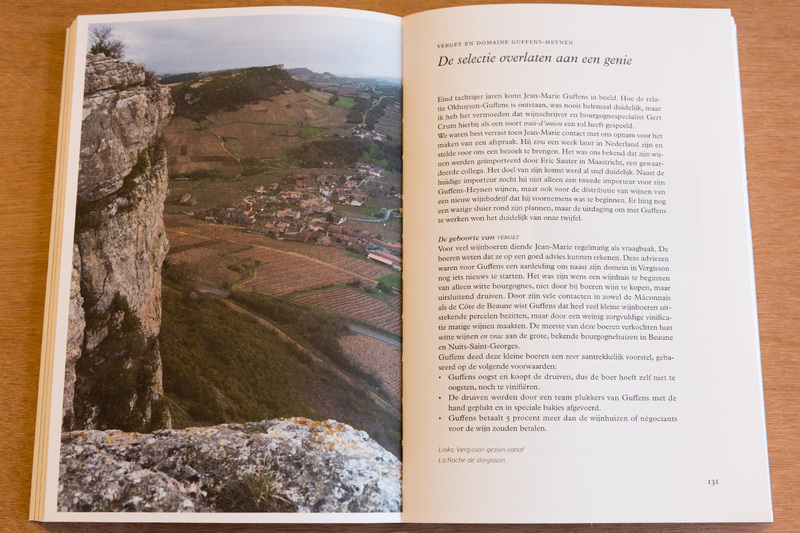 The content is pulled into the present by landscape photography, less romantic than usual for books about wine. Two grids, superimposed. One classical, one modern (right hand page). The font was made in 1913, based on typefaces made by Plantin, a French typecutter who lived in Antwerp at the end of the 16th century. It fits this subject. Comfortable reading too! The cartography is very simple, distinguished. 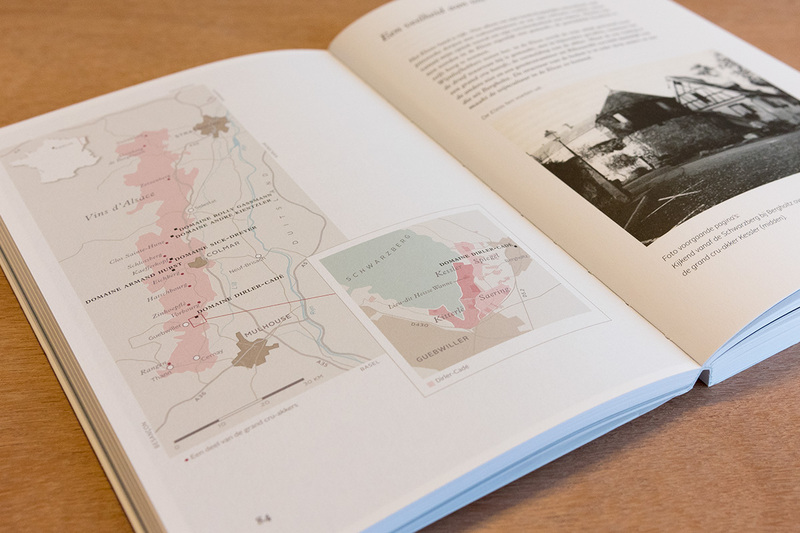 It shows all wineries and all appellations in the book. Highways show the reader that taking the next exit might be very interesting. 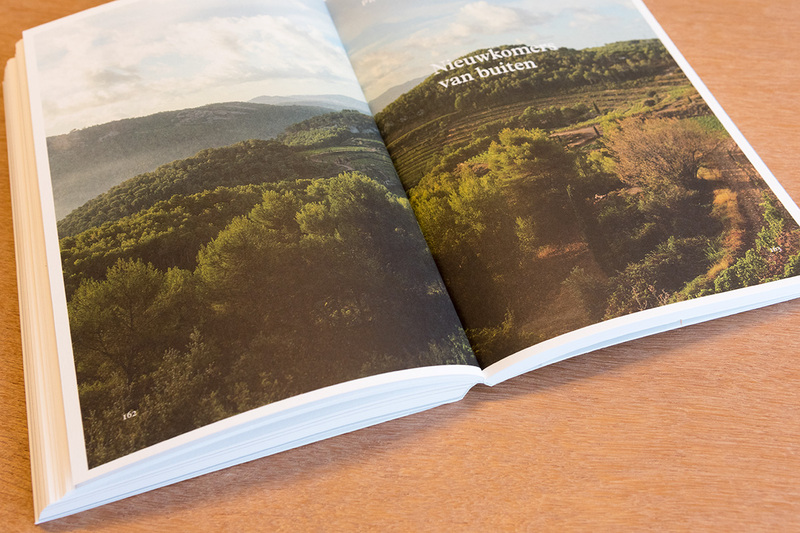 Chapters are separated by a spread containing one big photo, showing the wine-landscape in all its glory. 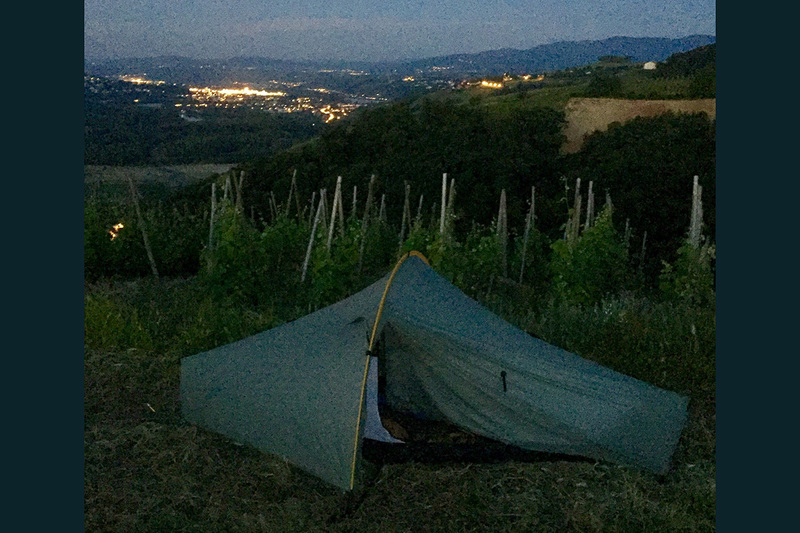 Early morning on the edge of the vineyard, ready to take photographs in the Condrieu appellation in the Rhône valley, France. There’s a mighty big contrast between the old and the new, the vineyard and the vinification hall. In this case Jean-Marie Guffens his beloved red wooden press amidst shiny vinification vats. I think a ‘Real Book’ has an index. 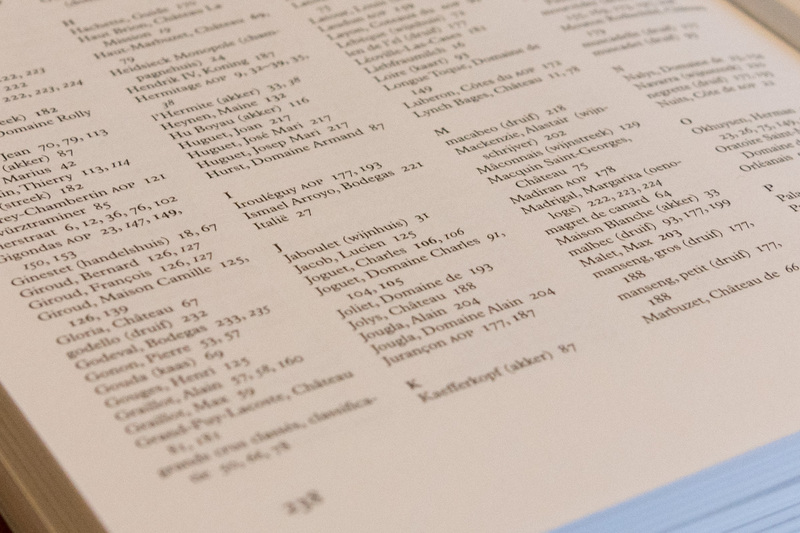 In this one, you’ll find over 600 names of vineyards, wineries, winemakers and wines. 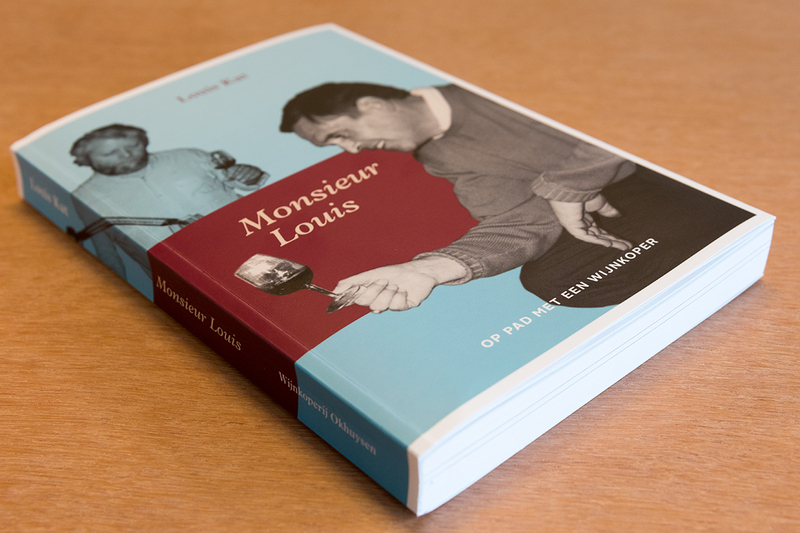 A somewhat odd cover, where famous winemakers pour Monsieur Louis a glass. 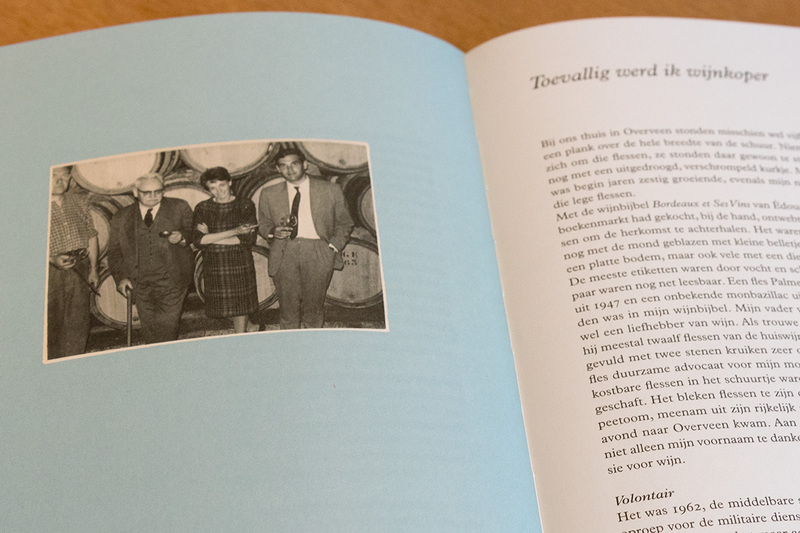 Not easy to stay away from the usual romantic depiction of wine and winemakers. 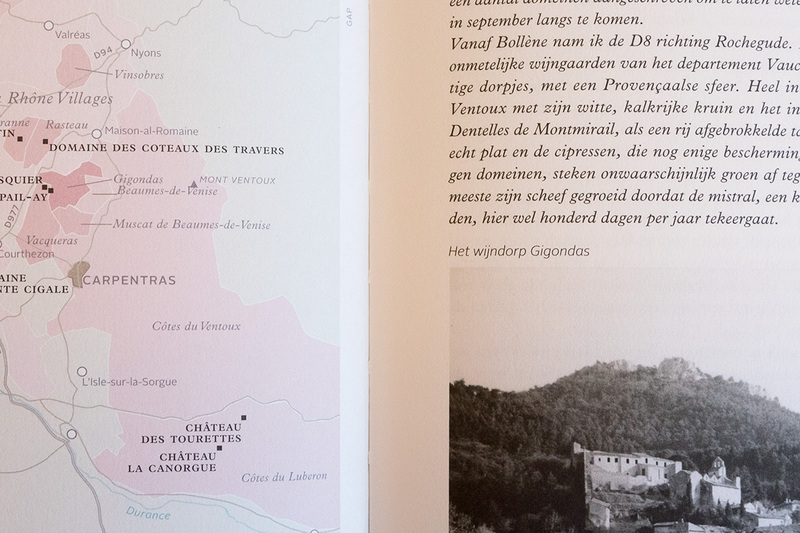 Some maps have enlarged insets, containing the names of Grand Cru vineyards. It all started back in 1963. 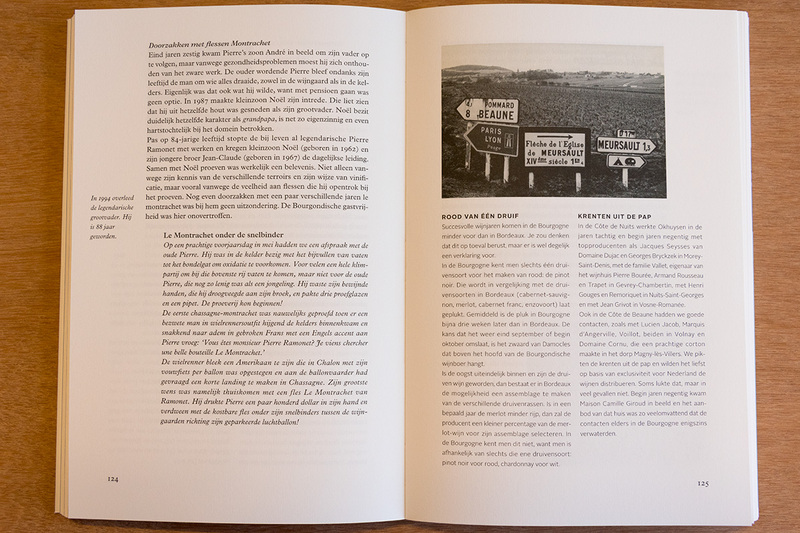 This page shows not just any old photograph. Let’s not get into details, but let me tell you, making a book like this is an intimate journey through the authors memories. I was impressed. 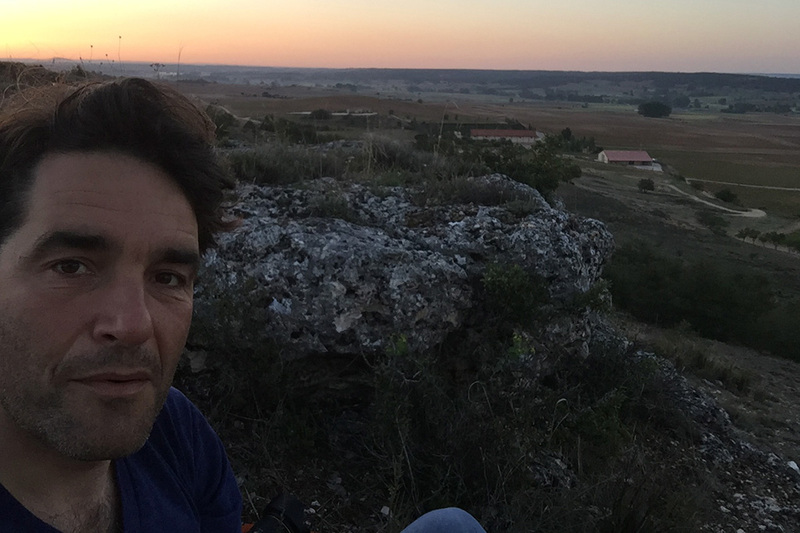 At work in Spain, near Rueda.